"Pinc House", Maria was one of the pioneers in the new wave of premium prefab housing, participating in exhibitions and seminars in Europe and USA. 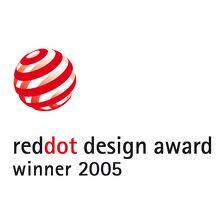 For her work with Pinc House, Maria was awarded the Red Dot "best-of-the-best" design award in 2005 and the "Design S" award in 2006. 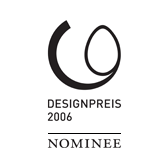 She was also a nominee for the German Design Council´s "Designpreis" in 2006. Since a few years back Maria has been completely captured by the small scale, vivid, smart, condensed, sustainable but yet highly profiled, housing and interior space. Parallel to running the Small Space Design Studio, Maria is also working on her new textile and fashion venture, "nook", partly from her second home in Bali, Indonesia. Through a very personalized and well defined process, and a unique blend of classic modernistic Scandinavian references and influences from her extensive experiences in Asia, Maria is highly focused on creating dynamic and intelligent space. And of course, producing timeless and beautiful architecture and design. 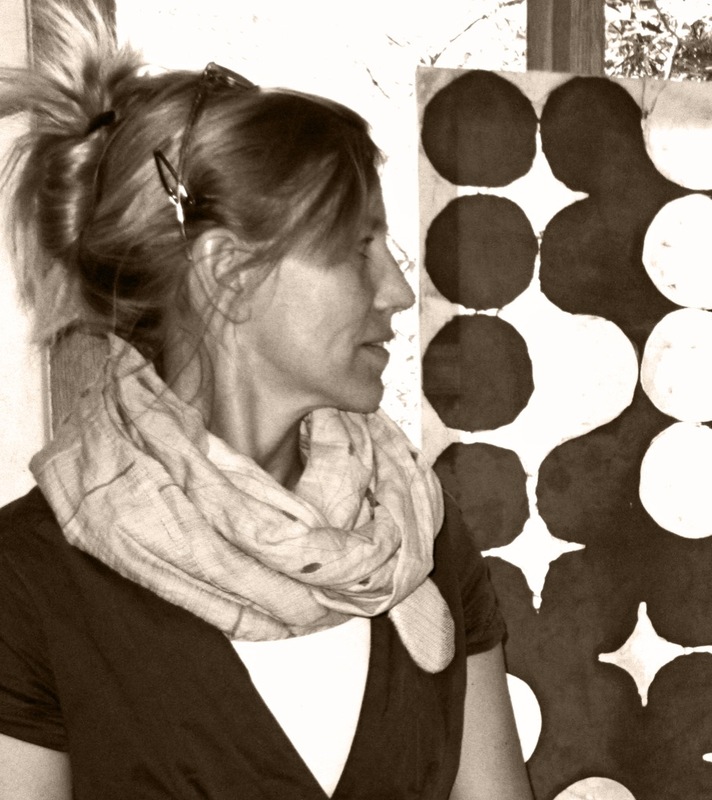 Are you interested in knowing more about Maria, Small Spaces Design Studio or nook? Please send an email to maria@smallspaces.se or call +46-707 330008.